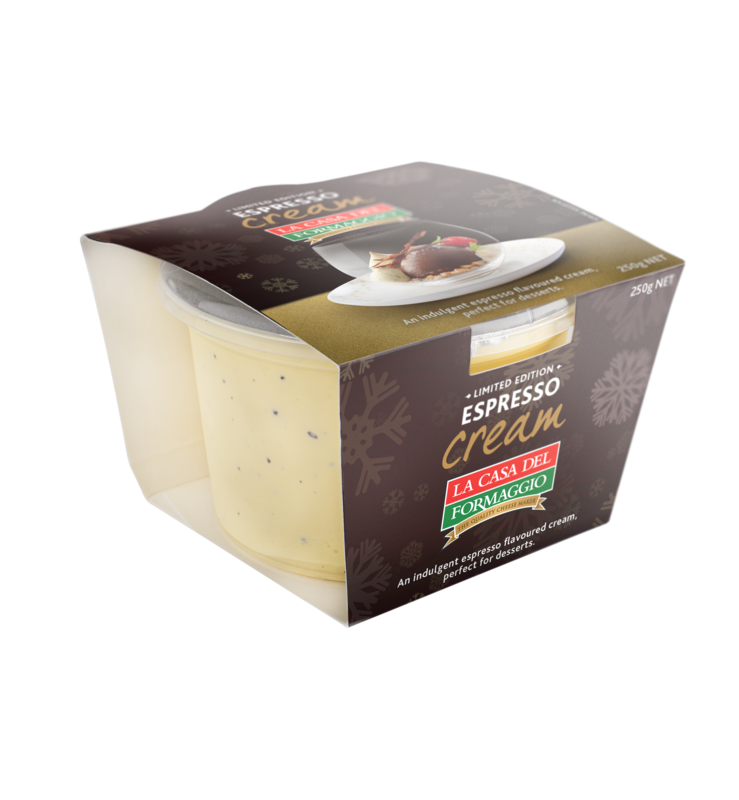 We have developed a new Espresso Cream just for Christmas! This seasonal exclusive is a thick, indulgent cream with the rich taste of Espresso and has ground coffee beans throughout. Available during the month of December 2016. Espresso Cream is the perfect accompaniment for your favourite holiday desserts and cakes. Use it the next time you make Tiramisu or use it as a filling for cannoli this festive season. If you’re looking to present something a little different at your festive season gathering this year, you’ll love this! Our Espresso Chocolate Mess is sure to impress your guests! Aside from 2 hour refrigeration time required, it only takes 30 minutes to prepare. We hope you enjoy this decadent treat as much as we do! 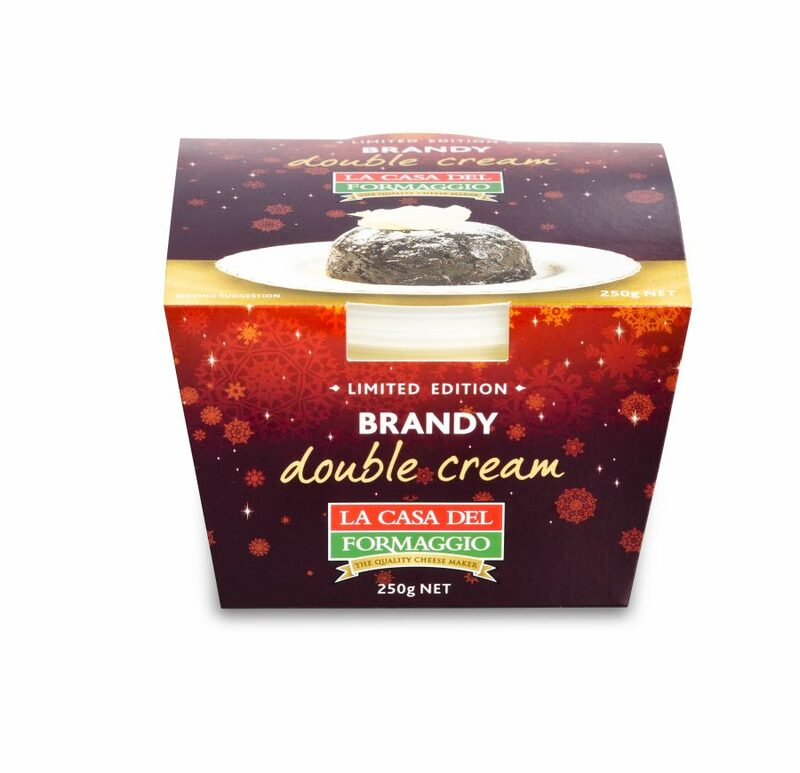 Fans of our other Christmas creams can rest assured, La Casa Del Formaggio Brandy Flavoured Double Cream is back again for the month of December 2016. Our Vanilla Bean Double Cream can be enjoyed all year round. 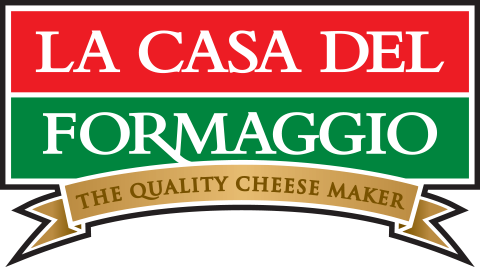 All available in 250g tubs from Woolworths nationally. Vanilla Bean Double Cream and Brandy Flavoured Double Cream are also available at Independent Grocers in our home state of South Australia.